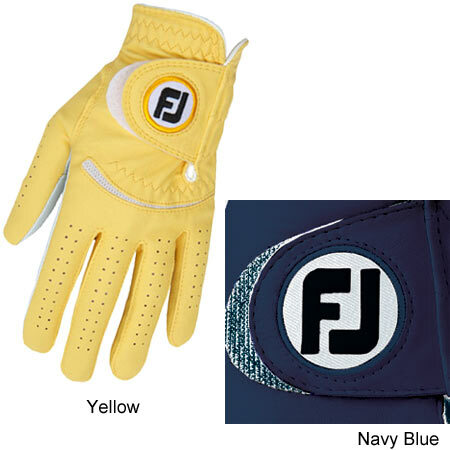 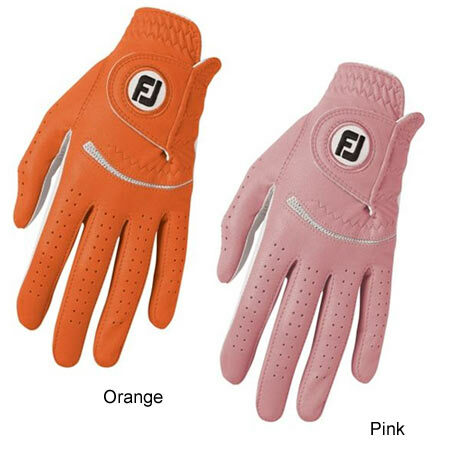 Exclusive FiberSof™ material along the back of the glove, which provides comfort, fit consistency and moisture management. Breathable elasticised PowerNet Mesh creates cool comfort while improving fit and flexibility. 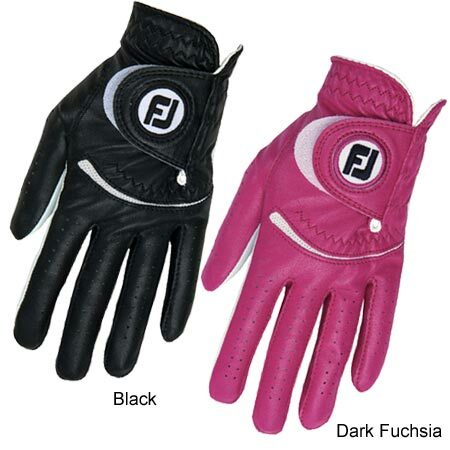 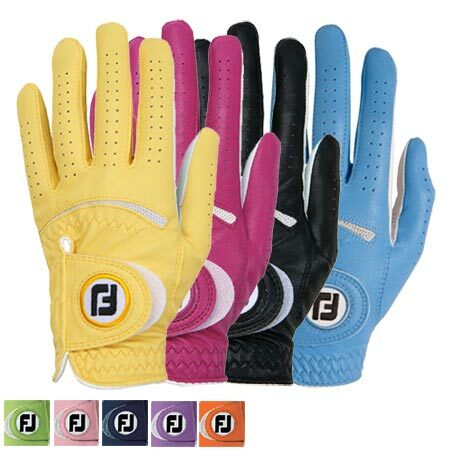 Ensures a soft feel with added perspiration resistance for a durable and consistent grip.